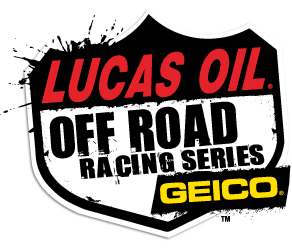 Race teams headed to LOORRS May Rounds 3&4 need to contact Victor Celis and get informed on everything that’s needed to get you safely into Mexico and back. Teams pulling trailers with UTV’s, Trucks, Buggy’s or Golf carts need to be across the border no later than 12 noon. Everything inside the trailer needs to be declared through customs in order to cross into Mexico. Victor will be able to break down everything that’s needed for you to have a safe entry into Mexico and back. Contact Victor ASAP as the deadline for all paper work to be cleared through customs is approaching.